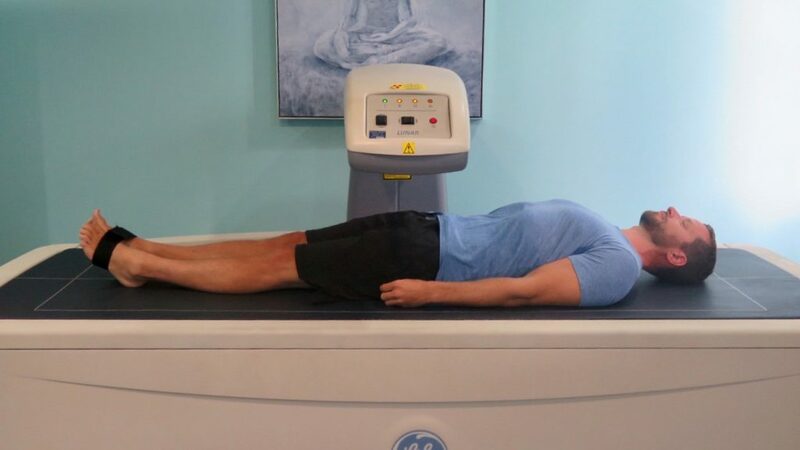 How do I prepare for the DEXA scan? Please wear comfortable clothing with no metal (i.e. No zippers or no wired bras). Your glasses, hair pins and jewellery should be removed prior to the scan. A T-shirt with shorts, or jogging pants are ideal to wear for the procedure.